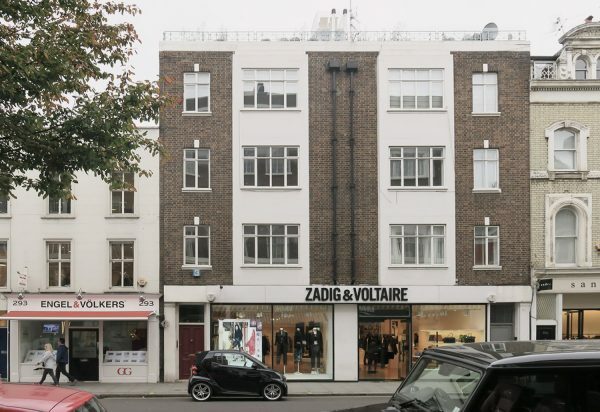 We have submitted a planning application for designs to subdivide a three storey maisonette flat in Kensington, into three individual flats. After several years of scheme development, planning & politics, we are finally underway with the redevelopment of this corner site in Soho. Working with Rackham Construction, the scheme is scheduled to complete in April 2019. 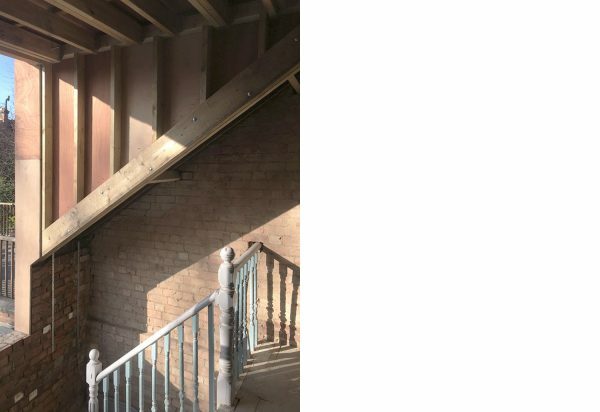 Any hint of traditional construction is soon to be wiped out in this project in Highgate. Aside from the side return extension and full interior remodel, the roof has been remodelled with the introduction of a large dormer. 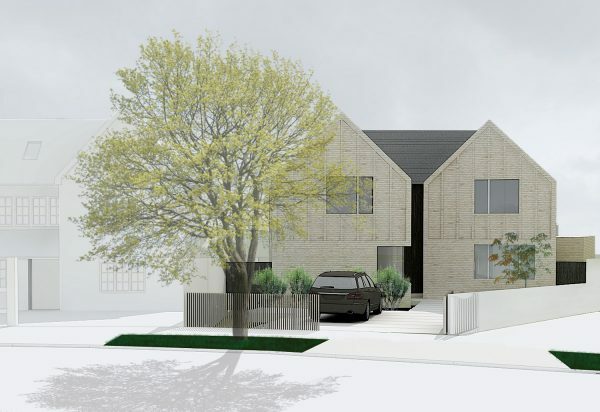 AMA have recently submitted a planning application for a contemporary family house in Surrey. This will be the ﬁrst new build residential project for the practice. The proposal is based on two distinct volumes that relate to the neighbouring properties, with brick and window detailing reﬂecting the Arts and Crafts inﬂuences of the local vernacular. Queen Street has reached practical completion. Simone Bossi has been commissioned to photograph the project, here capturing a top ﬂoor ofﬁce suite. 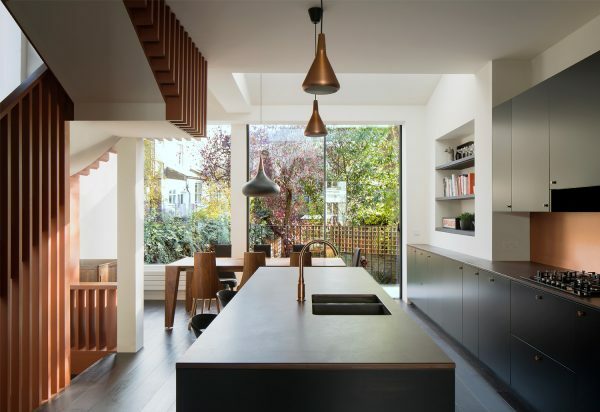 AMA have recently completed the full refurbishment of a four-storey Victorian semi detached villa in Islington. Central to the project was a two storey rear extension. Richard Chivers has been commissioned to photograph the project. This infill dwelling in De Beavoir Hackney has been extensively redeveloped. The deep site requires good daylighting, which is achieved through considerate placing of the rooflights. The project is due to complete in early 2018. 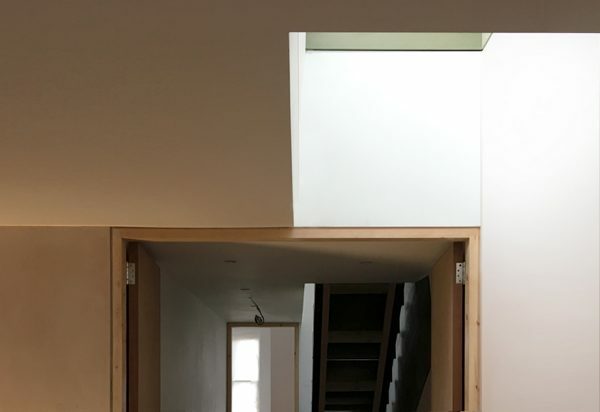 Work is progressing on site on this family home on Hampstead Heath. 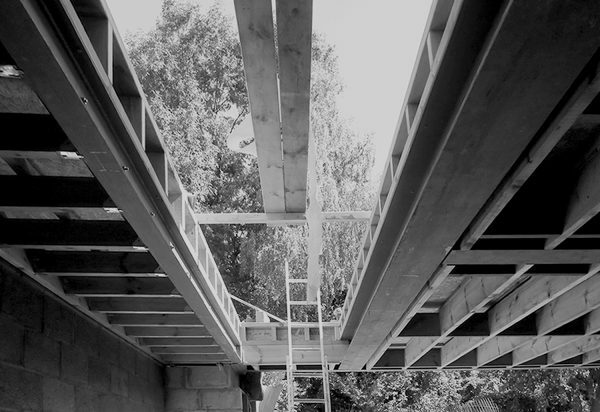 Core to the brief is to maximise the relationship of the extension to the garden. This is enhanced by a full length rooflight that gives a clear view to the tree canopies. 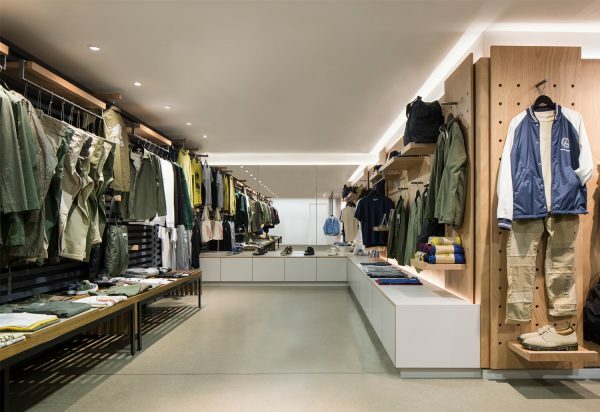 AMA have recently upgraded there menswear department of Couverture & The Garbstore, designing a bespoke peg board system for the flagship store in London’s Notting Hill. AMA have been appointed for the extension and refurbishment of a three storey building on Regents Park Road, Primrose Hill. The project proposes a three storey extension to the corner site, and the provision of 3,800sq/ft of residential space above the existing ground floor retail units. The image shows the concept and massing study phase. 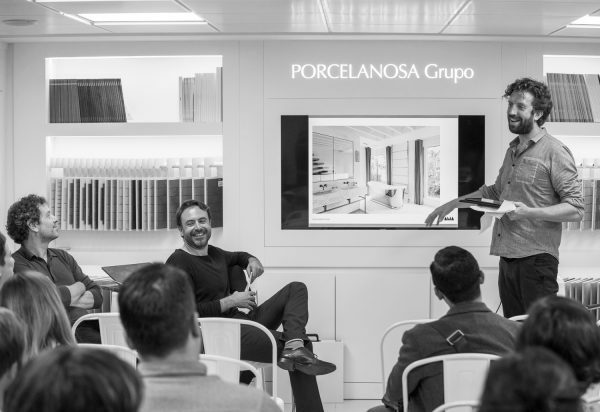 Al spoke about spaces designed to stimulate your senses, with respect to residential interiors alongside Jestico+Whiles as part of the seminar program at Clerkenwell Design Week at Porcelanosa’s showroom, 93 Goswell Road, EC1V. The event was hosted by Marcus Fairs from Dezeen. 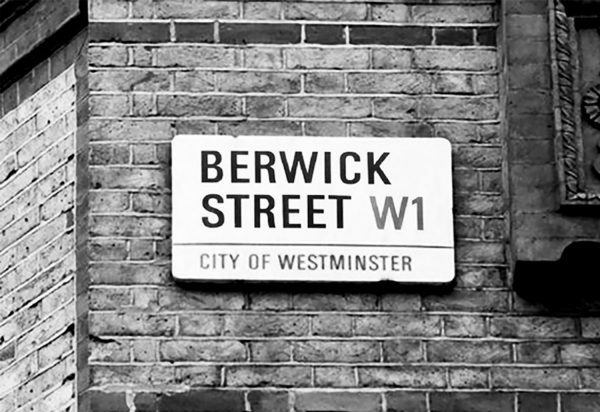 AMA have completed the construction drawing package for Berwick Street. The project is now out for tender and due to commence on site in the summer. 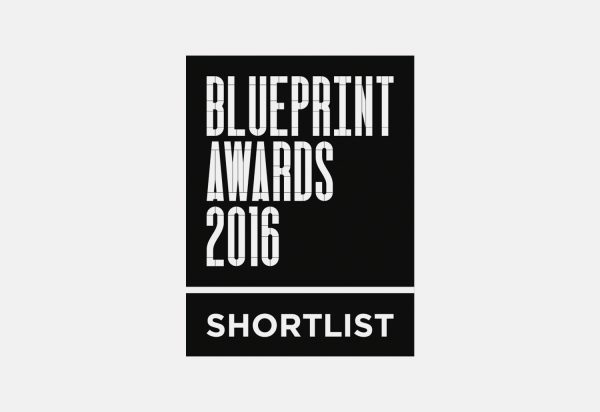 AMA are pleased to announce that Coolhurst Road has been shortlisted in the residential category of the Blueprint Awards 2016. 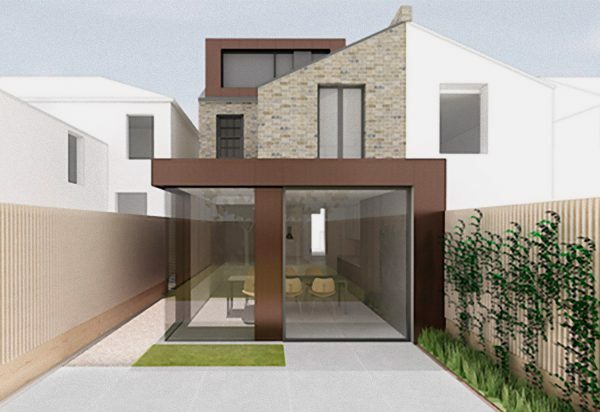 A planning application has been submitted for the rear extension and loft conversion of a photographers’ terraced house in New Cross. The extension is copper clad, with a heavily glazed facade with a wrap around corner window. AMA have recently completed refurbishment works to Notting Hill boutique, Couverture & The Garbstore. 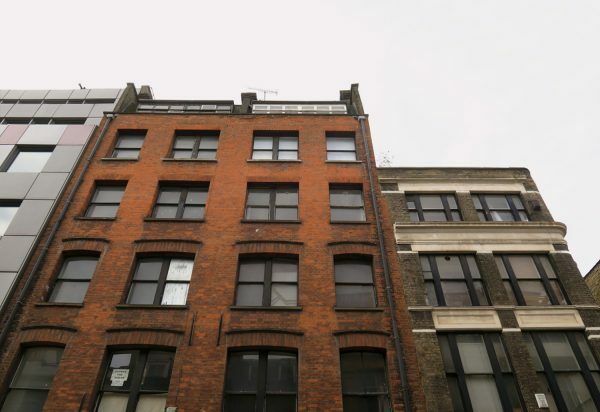 Planning consent has been granted by Westminster Council for the extension and refurbishment of 2 adjoining buildings on Berwick Street, Soho. 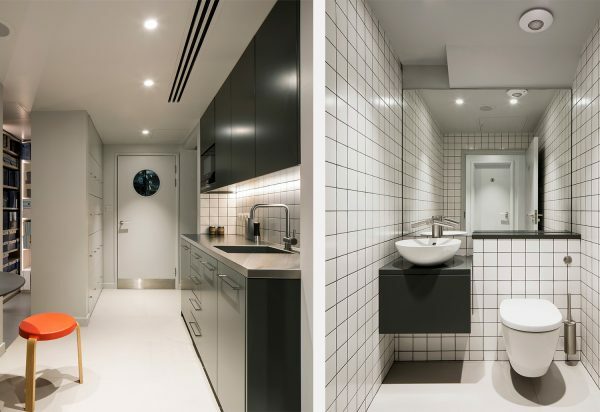 The project involves the remodelling of the ground floor retail spaces, reconfiguration and refurbishment of the upper floors including a two storey roof level addition, totalling 12,000sq/ft of B1 office space.